Personal Video Messages & Phone Calls From #SANTA & HIS ELVES! 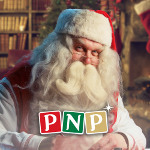 Portable North Pole (aka PNP) is a neat little platform online that's used by no other then Santa himself, and his elves of course, to send personalized video messages and phone calls to kids!! By following a few super simple steps, you can help Santa gather all the info needed about the little ones (or anyone else you want to receive a message) and create a personal video message or phone call that is absolutely magical. To create truly unforgettable memories, you can even download a HD version of your video to keep for years to come. And The Magic Pass (Unlimited Premium Santa Videos, Reaction Recorder, HD Video downloads, access to previous seasons' videos)! **Available for a limited time only: The Pre-Season Magic Pass, which also comes with a Santa-Approved Nice-List certificate that lets your loved one know if they are one Santa's Naughty or Nice list! Add some Christmas Magic to your child's memories this year and I guarantee you won't regret it!! I don't know about y'all but in my world... There's no such thing as having too many books!! Honestly, who wants to reread the same books over and over again? Not me! The struggle with a lot of books is finding a place for all of them and the extra money to but them all, I'm sure every book lover will agree with me. 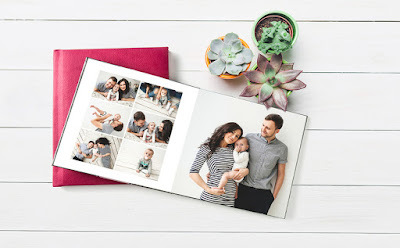 Reading apps for phones and tablets have somewhat solved the issue of space since you can simply download the books straight to your phone, the Kindle app being the most popular. I use to love Kindle since some books were free, since having extra money to purchase books is rare. Unfortunately, it didn't take long before I could no longer find free books that I wanted to read. There had to be another option! That's when I ran across Wattpad and discovered their endless library of unique books that are all completely FREE!! Whether you're a fan of fantasy, mystery, romance, comedy, action, adventure, young adult, fanfiction, science fiction, etc... If it can be dreamed up then I have no doubt in mind that there's a book on Wattpad that's atleast similar to what you may be looking for, no joke! I'm a big of Fantasy books - the ones filled with Magic, Faeries/Dragons/Mythical Creatures, Mysterious Worlds, Exciting Adventures mixed with a touch of Romance to bring it all together - And believe it or not but I've already finished over 25 books in just a couple months and there's so many others that I can't wait to start reading!!! The books found within the Wattpad Book App are written by authors from all over the world - from aspiring authors to the highly experienced. 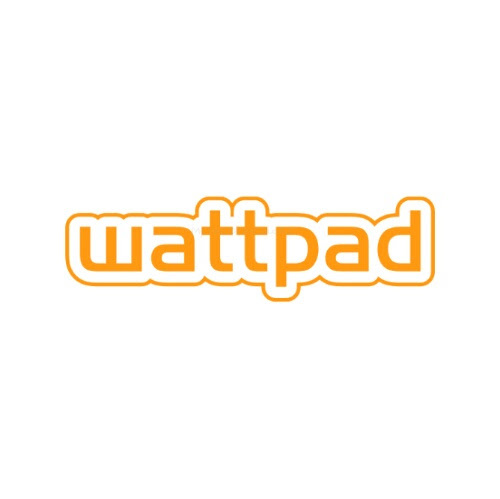 You can actually write your very own story within Wattpad and publish it to be read by readers everywhere!! Many authors even post their books before they're even finished and update them periodically, meaning readers can follow the story as it's being written! Which pretty cool if you ask me. Add new books to your personal library that are available offline as well as on. Why is Wattpad my all time favorite app? Authors have complete control over their writings and not have to worry about making mistakes since they can go make changes at anytime! Authors and their Readers finally get the chance to connect with one another on a personal level! The relationship between an author and it's readers is a tough one... Since the authors have no idea how readers are gonna react to their stories and ideas until after the book is published. 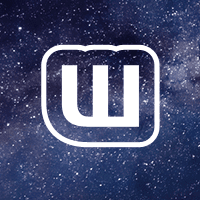 With the Wattpad, readers can comment anytime throughout the books which allows authors a chance to hear thoughts & opinions from those who mean the most to their success. Always a continuous flow of fresh books being added to the already uniquely colorful Wattpad library!! Did I happen to mention that some of those 'highly experienced authors' just happen to include: Marissa Meyer, RL Stine, Felicia Day, Hugh Howey... just to name a few. To completely understand what Wattpad is all about, you'll just have to download the app and see it for yourself! It's like having 2 apps in one with communication between readers and authors that's not really been possible before now. 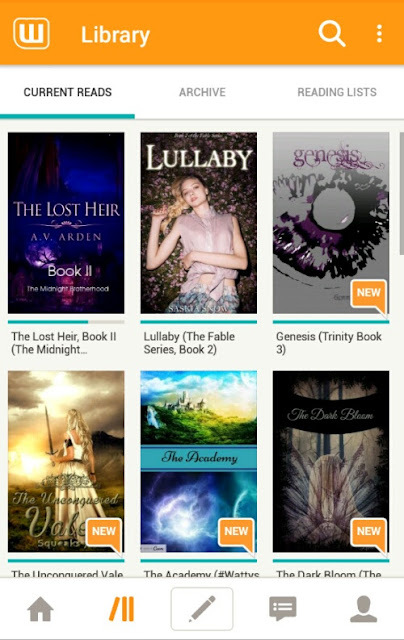 You can find the Wattpad app in the Google Play Store. Lost Key to the World of Worlds. Are you ready for an adventure?!?! View full disclosure for details. 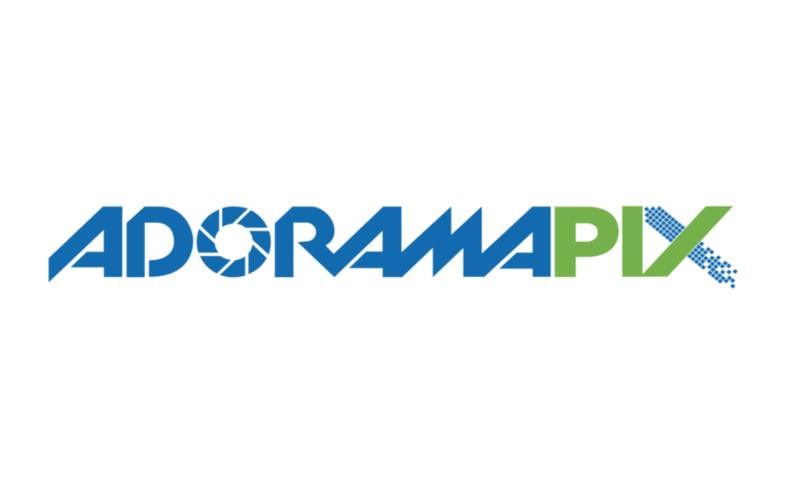 Disclaimer: This blog accepts compensation in the form of products and/or monetary for selected posts which will be labeled as sponsored. This post may contain affiliate links. View Full Disclosure for further details. Who's up for making their 2016 a year to remember! How, you wonder? By grabbing the family and going on vacation! Imagine visiting a new place, having amazing adventures and best of all... 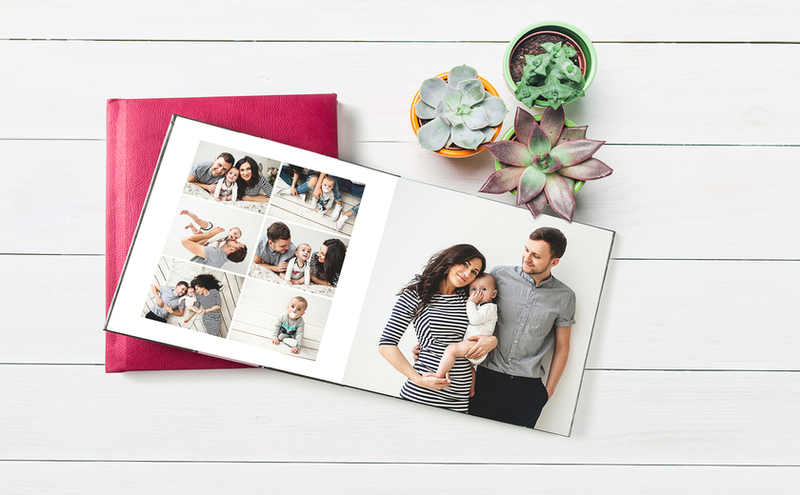 Creating enough unforgettable memories to fill a library with keepsake photobooks and adventure stories! Still not convinced... That's okay. Having worry and doubt is natural when travel planning. Expert advice is always available for any questions you may have. Living on a Budget? How does 70% savings sound? 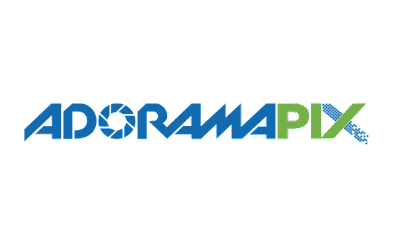 New to traveling or regular vacationers... ShermansTravel can help! Visit today and discover the endless possibilities, just waiting to be enjoyed by a family like yours! Each deal found at ShermansTravel is carefully hand-picked and full of relaxing, surprises and excitement for all! Click HERE Today and Save! !